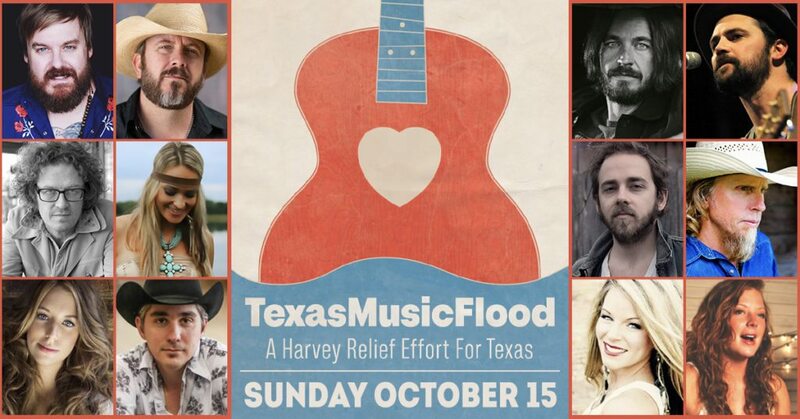 This Sunday, October 15th, Texas Music Flood continues with 8 more events featuring over 60 bands across Texas and Arizona. See below to find an event in your hometown! Joey McGee, Joe Tiechman, Brooke Graham and more! Jackie Darlene, Lucas Bevan, Jared Thomas, Doug Kent, Whitney Raquel and more!